Like many others, I started by chance. I’ve been related to Salesforce since 2008 when I started a 3-month integration project as a developer with an ISV partner. 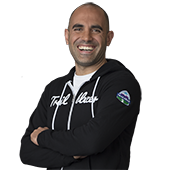 At the time I had no big expectations, but then I started digging deeper within the platform and learned that Salesforce was much more than just a CRM. Since then I've used the Salesforce Platform for different projects and industries around the globe. 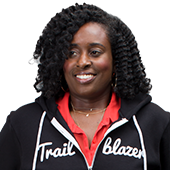 What do you love about Trailhead? 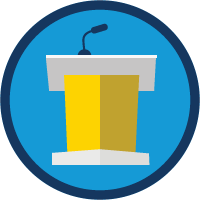 Trailhead leverages a wide range of content that's perfectly suitable for a broad audience. I mean, you don't need to be an expert or have any previous knowledge to skill-up with Salesforce. Not many companies in the industry can say that about their products. 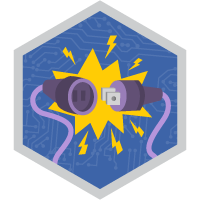 I usually check out the modules and badges for the new stuff, which provide the basics with hands-on learning, as well as the great links in the Additional Resources section for the deeper, more technical stuff. 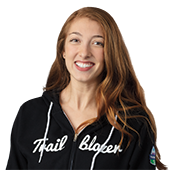 How do you share Trailhead with others? I've run the Montevideo-Uruguay Salesforce Developer Group since 2012. Since then, our group has hosted monthly meetups where we share our knowledge and experience. But the meetups were the kickoff for something bigger: Punta Dreamin', the first Latin American Salesforce Dreamin' event held in Punta del Este, Uruguay. Organizing an event of this type was not easy but at the end of the day, when we realized we were able to give a small piece of the Ohana to our community, everything made sense. It's a big challenge and responsibility. A Trailblazer is a continuous learner who's eager to share. A Trailblazer should use technology to help others improve their lives. Salesforce is a company that's always innovating, and Latin Americans can't miss the opportunity to be part of this movement. We consider the education of our customers to be a main factor in the success of our products. With the announcement of myTrailhead, we can think of new ways to distribute educational content specifically tailored for our customers. 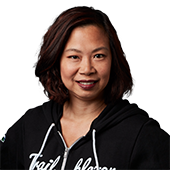 What message do you have for companies new to Salesforce or considering using Trailhead for employee education? Embrace the trail. There's a lot you can learn within the Salesforce Platform. 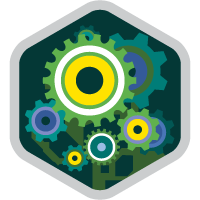 It's easy to get lost on so many different topics and new concepts, but Trailhead will guide you toward the right content to focus on based on your interests. Favorite or most inspirational book? 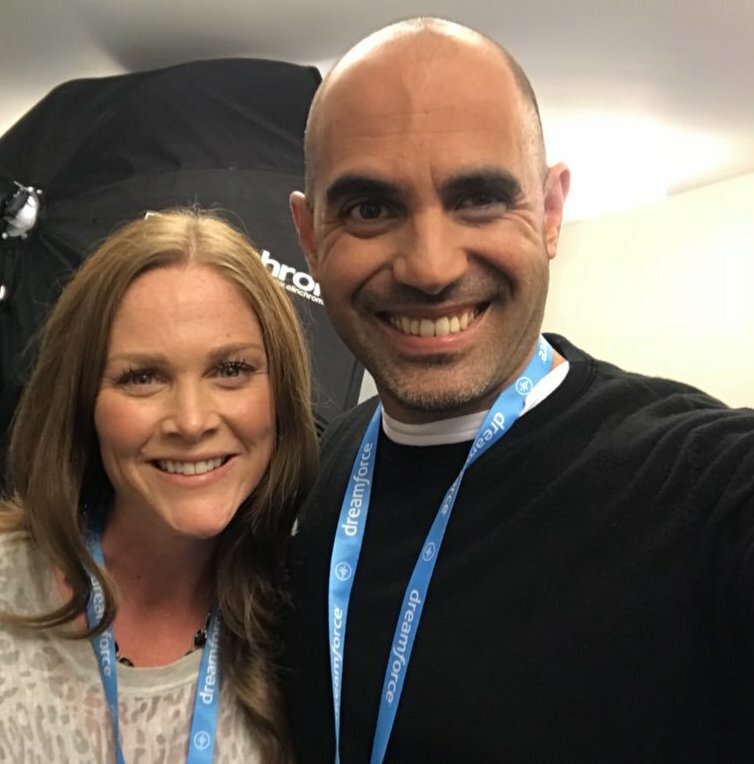 The best thing to share is knowledge: Review *ALL SESSIONS* from Punta Dreamin 2018, the Latin American Salesforce Community Event. Being recognized as a Trailblazer means a lot. It's touching when people say something I’ve shared has truly helped them.